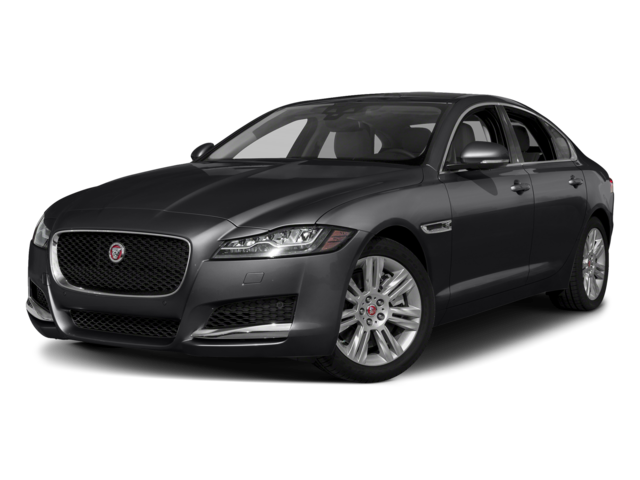 Find out what makes this model magnificent by visiting Jaguar Charleston in Charleston, WV, home of the area’s elite XF inventory. 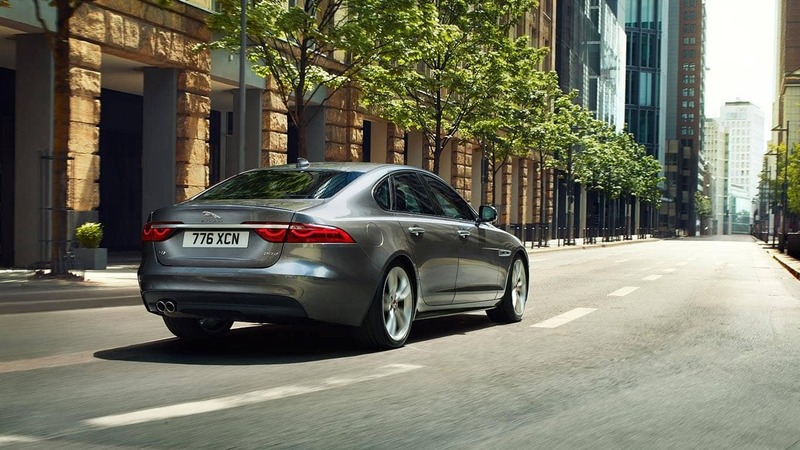 The XF is available with 2.0L four-cylinder diesel engine that is able to get an exceptional 31 mpg city and 42 mpg highway. If you prefer to have power in Huntington, a supercharged 3.0L V6 engine is also available that offers 380 hp and 339 lb-ft of torque. The best efficiency ratings available in the A6 are 25 mpg city and 34 mpg highway, and power ratings do not exceed 340 hp and 332 lb-ft of torque. There is 19.1 cubic feet of cargo space in the trunk of the XF, which is more than enough to haul luggage, a golf bag, or groceries around Beckley. 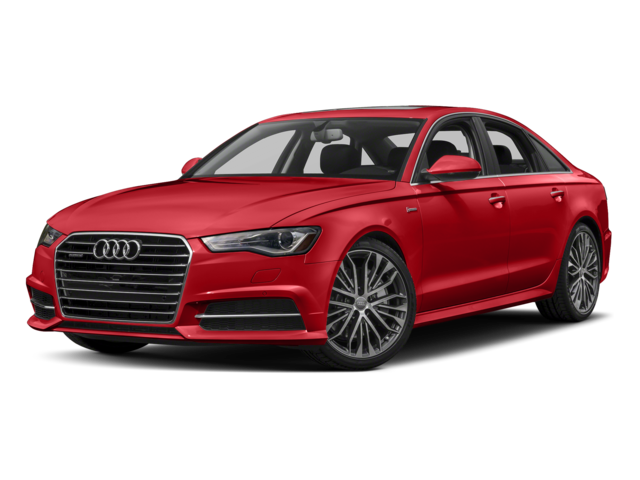 The Audi A6 offers just 14.1 cubic feet of cargo space, and the rear seat does not fold down to open up any additional room. The combination of a 10.2-inch touchscreen and a 12.3-inch display cluster makes almost the entire dash digital. This is one of many next-gen technologies. An 825W Meridian sound system fills the cabin on the XF with pristine audio. Blind-spot and lane-departure warning are both standard in the XF safety features but not on the A6. If you love this model, be sure to consider the Sportbrake variant as well as the comparable XJ sedan. 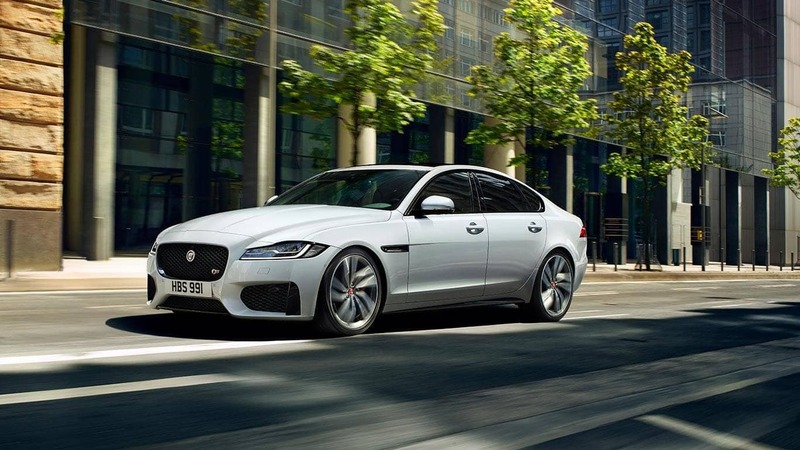 If you’re still researching, see how the XF compares to the BMW 5 Series too. And don’t rule out an SUV either if roominess is your priority. No matter what you choose, depend on Jaguar Charleston to provide service, selection, and financing. Visit our premier dealership in Charleston, WV soon, and contact us for more information.